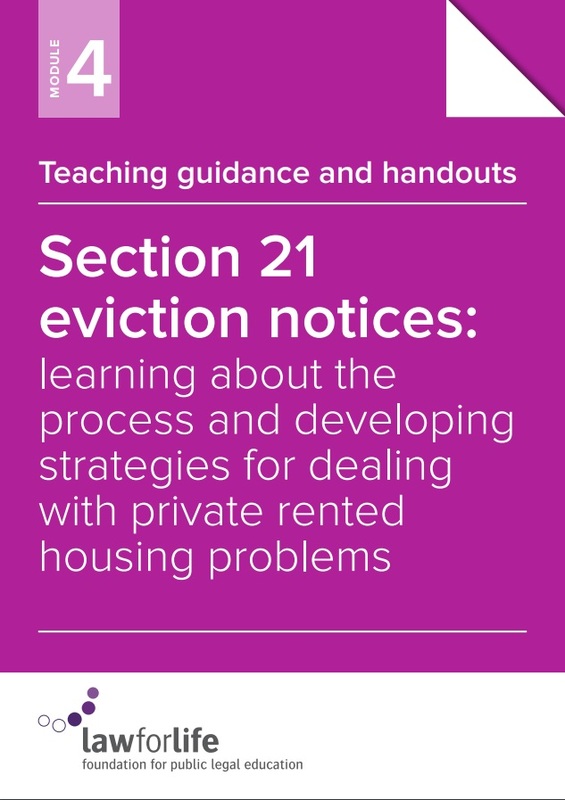 Law for Life has launched a new teaching guide – Section 21 eviction notices: learning about the process and developing strategies for dealing with private rented housing problems. 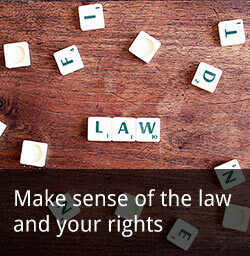 This resource, intended for use with intermediaries in community organisations, focuses on the development of legal capability. We have used these materials with particular groups, such as migrants or people in receipt of social security benefits, who are more likely to be affected by poor housing conditions and unlawful evictions, and are least likely to report disrepair or rogue landlords. You can download your copy from our Publication page. 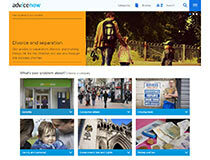 To see all our teaching guides visit our Resources for PLE Trainers page.